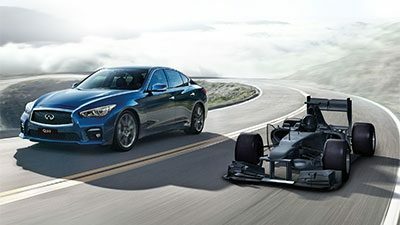 Partnering with Renault Sport Formula One™, INFINITI explores the potential of F1™ technologies powering future road vehicles. 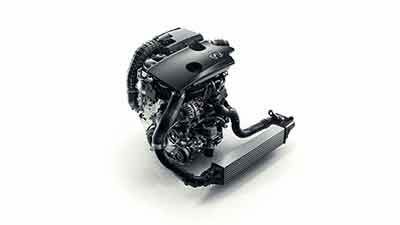 Unveiling a daring new engine. Two decades in the making. 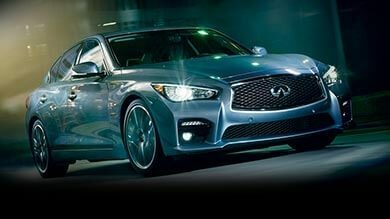 Infiniti Breaks New Global Sales Record in 2015. 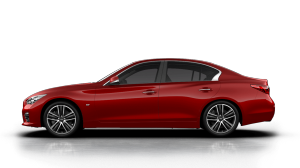 Record sales of 215,250 vehicles; 16% increase year-over-year. 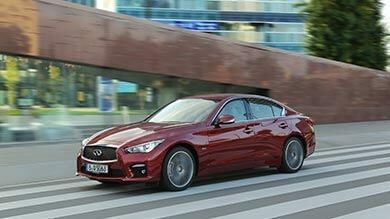 Infiniti Sets New Sales Record in the First Half of 2015. 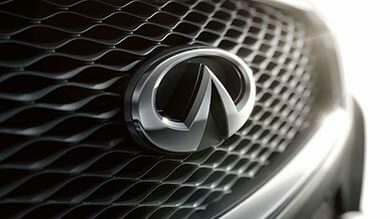 Record-breaking streak continued globally and in many key markets. 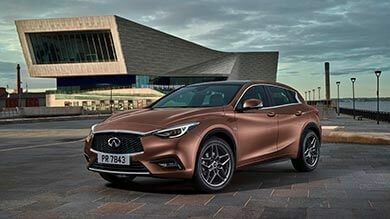 Infiniti Q30 Premium Active Compact set for Frankfurt IAA 2015 premiere. 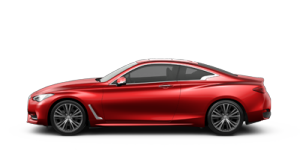 Daring, expressive design meets advanced ride and handling performance. 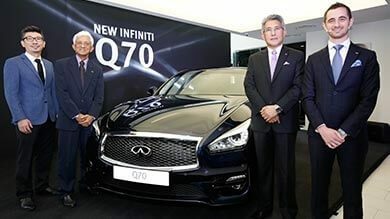 New Infiniti Q70 Launches in Malaysia. 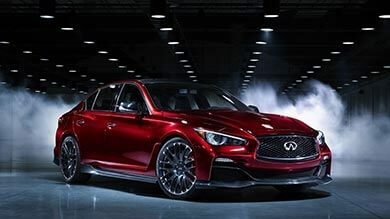 Infiniti’s Flagship Performance Luxury Sedan. 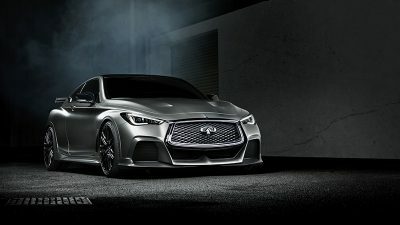 Infiniti Sets New April Sales Record. 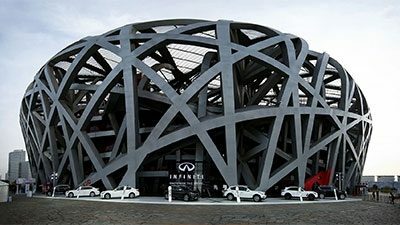 16,700 sold vehicles mark new record. 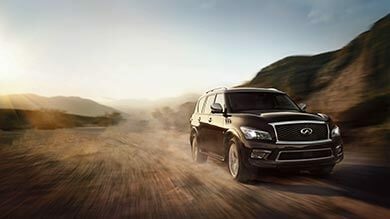 INFINITI QX80 PREMIUM FULL-SIZED SUV LAUNCHED IN MALAYSIA. 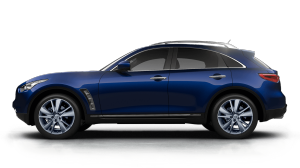 Bold exterior conceived to attract and hold attention, conveying its underlying sense of power and strength. 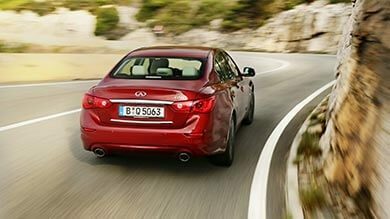 Infiniti’s Direct Adaptive Steering awarded again. Automotive Researchers’ and Journalists’ Conference of Japan cites DAS. 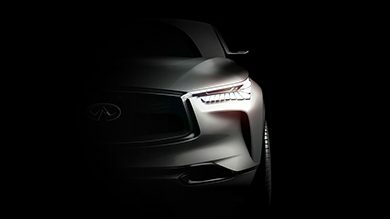 Feasting the Senses: Infiniti Q80 Inspiration. 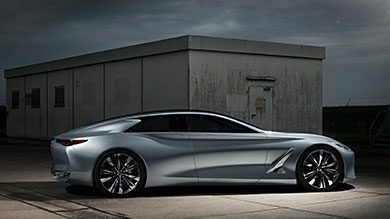 Infiniti unveils four-door concept that will lead to future model. 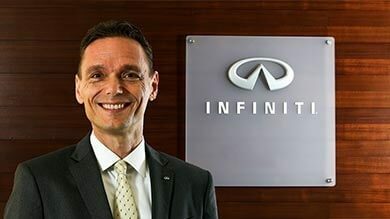 Roland Krüger to lead Infiniti. 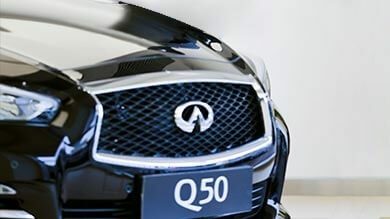 Ultimate luxury makeover for Infiniti Q50 and QX70 models.